R eposted after the Christmas hiccups! 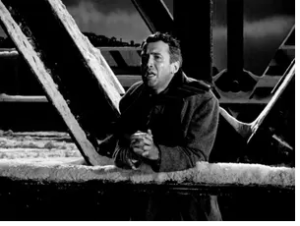 George Bailey was by his very nature a reflective sort and he was in such a mood on Christmas Eve 2018 as he walked up to the rails of the Wearmouth Bridge and gazed down into the murky waters. In his youth the river had been alive with vessels of every kind. After all Sunderland had been one of the world’s great ship building centres. He thought back to how things had changed in the intervening years. Last Christmas Eve, he had wandered through the Bridges Centre and lost count of the number of shops selling mobile phones and places you could buy coffee in a cardboard cup. That Christmas Eve he had stood on the edge of the bridge and cast a glance at the signs displaying the city’s motto – Nil Desperandum or Never Despair. Those word seemed to be mocking all Sunderland supporters who had a wait of 364 days between home victories – almost a whole year of abject football and recurring disappointment. The club had been relegated from the Premier League and despite two changes of manager were still in free fall and heading for what used to be known as the Third Divison for only the second time in its long and illustrious history. He looked at the words again and wondered who if anyone could save the club from ruin and asked himself was it all worth it? As he saw it, there would be no Clarence Oddbody coming to the town looking to win his wings and pull his beloved club back from the brink. He thought back to the Christmas Eve of 1972 when he was a fresh faced 18 year old and Britain was about to enter the Common Market as the hooters of the local colliery would announce the entry of the New Year. Back then his Christmas shopping involved a quick trip to Binns, followed by a pint or three of Lorimer’s Best Scotch in the Brewery Tap, long gone like the brewery that had supplied its beer. The pit heaps that had dominated the landscape of his youth had gone and the only reminder of the industry that once played such an important part of this region were a few huge wheels set in concrete at the edges of former pit villages. They had once formed part of the winding gear used to lower the men hundreds of feet down the shaft into the dark underground seams that took them out beneath the North Sea and had now been erected as monuments to those hard working colliers. 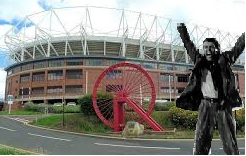 There was one of those reminders outside the Stadium of Light of course. 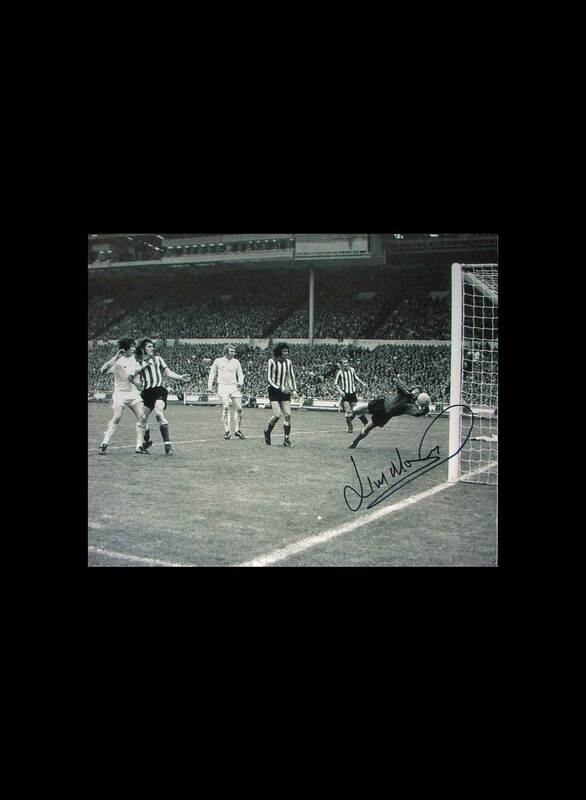 In his youth Sunderland had been one of the greatest names in English football and back in 1972 were six times League Champions. Only a few clubs had won it more with Arsenal earlier that year becoming the first side to register their eighth title. He knew the last time Sunderland had been crowned Champions had been back in 1936 and since he had started following the team the club had never really looked like repeating the feat. Their sole success in the F.A. Cup had come a year later in 1937 and as the Christmas of 1972 approached, the young George would not have imagined a struggling Second Division team, who were attracting crowds of around 10,000 to Roker Park and seemed in danger of dropping into the third tier for the first time in their history, would finish that season F.A. Cup winners. In 1973 he would witness the club’s only major success in his lifetime so far. That Christmas Eve in 2017 things had seemed just as desperate but he knew there would be no Wembley celebrations that season. Things were going from bad to worse. He had questioned his commitment and asked himself why he put himself through it all? 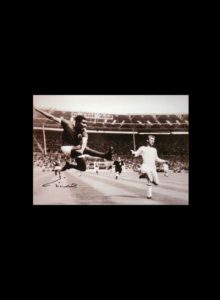 Apart from that one FA Cup success, in 54 years of following his team all he had witnessed had been a few promotions and a couple of decent seasons in the Premier League, some memorable victories in local derbies and some great escapes. But there had been many more years when people thought he was mad to spend so much of his time and money going to football and he was starting to agree. The stadium, only twenty years old had looked tired. 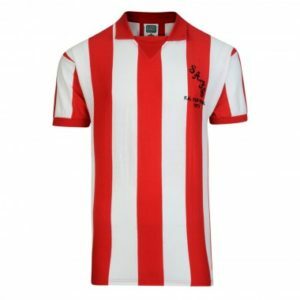 Many of the players looked disinterested, happy to collect enormous pay cheques but not really wanting to take the field in the red and white stripes. That season, the kit at the behest of the manufacturers reminded him of the sticks of rock on sale at the amusement arcades in Seaburn. A new manager recently appointed had said the right things but an air of pessimism surrounded the club and was plain for all to see. Now this Christmas Eve 2018, with his last minute shopping done, George went back to the Wearmouth bridge, thinking how much can change in the space of twelve months. It was almost 2019 and he would soon be old enough to receive his state pension and free bus pass. He would be able to save money on his season card at the Stadium of Light. Britain was committed to leaving that same institution it was just about to join not long after he had come of age, although the process seemed to be more of a mess than anyone had anticipated. This Christmas the country seemed to be going the way that his club had been headed a year earlier. Relegation had not been avoided, but then out of nowhere or so it seemed, a superficially unassuming man had turned up with the stated intention of saving the club from falling into the abyss and had promised to effect a rescue. Now there was a new regime in place. New players with a positive mindset had been brought in. A new manager who had promised an entertaining style of football had delivered. New owners had spruced up the stadium and reconnected the club with its supporters. This might be the third tier but the expectations of the board and manager had been high at the start of the season and they were fulfilling those expectations. Even the blip he had experienced two days ago was only a minor setback and George thought even those supporters who had questioned certain players and had criticised the manager at the weekend would have been happy at the start of the season, had the crystal ball shown only two defeats and a third place position at Christmas. 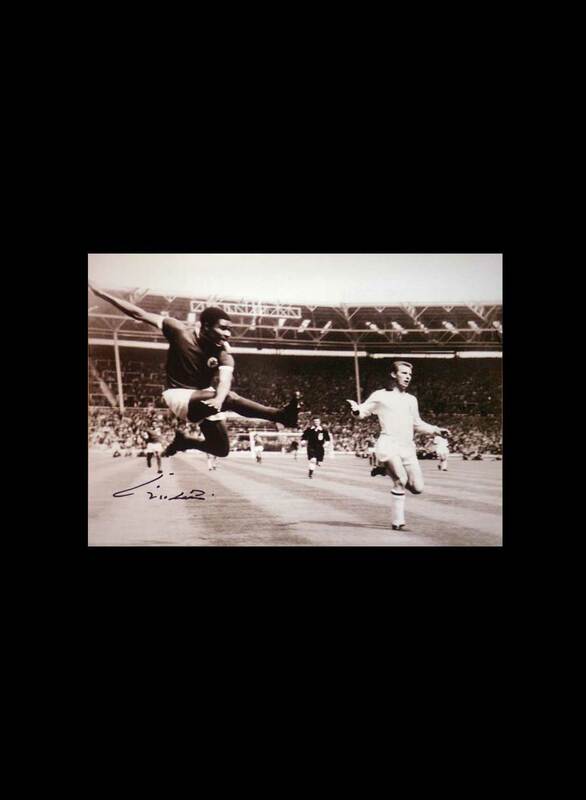 From George’s perspective, there were new teams to see, new grounds to visit and the supporters of the opposition sides that George had met and spoken to were all down to earth, genuine fans of the clubs they followed, lacking the arrogance and patronising attitudes he had encountered when watching his team play some of those sides who dominate the Premier League. 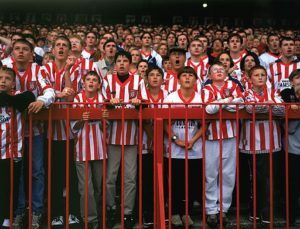 The games were competitive and Sunderland had by no means had things all their own way BUT they were doing well and with players with whom the supporters could relate and who, in their various ways had connected with the fans and were doing the business on the pitch by showing the type of commitment supporters want to see. Salut! 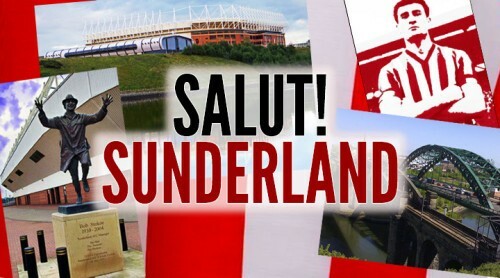 Sunderland crisis hopefully over. Merry Christmas everyone. A Salut! 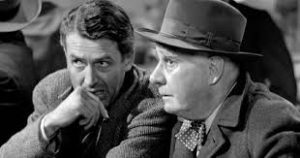 Sunderland Christmas Story – It’s a Wonderful League. Myself and therefore the fictional George are both atheists and as such only see the quoted part of the motto as having any relevance.